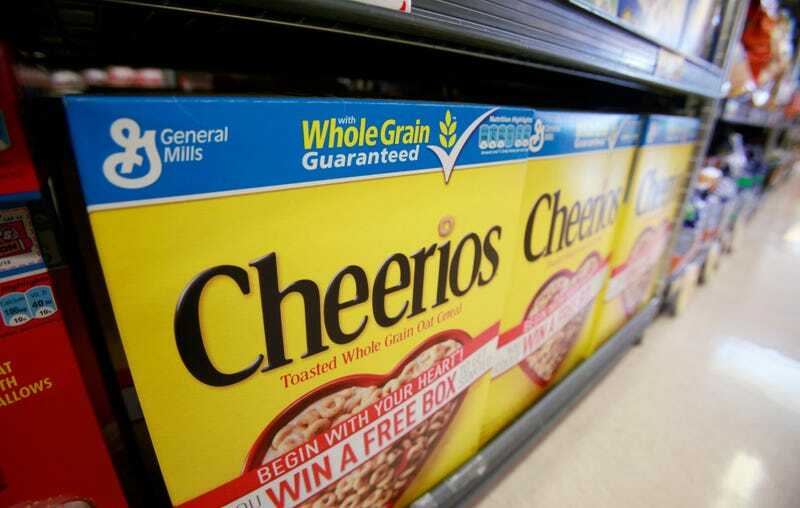 Campbell’s became the first company to announce that they would be putting a label on their food stating that they were utilizing GMO ingredients, and recently, General Mills stated in a blog post that they too would be complying with the law. The move comes a week after the senate rejected legislation that would have blocked any state laws requiring GMO labels, and which would have created voluntary standards for manufacturers. The labelling legislation that arose in Vermont is the product of widespread distrust of manufacturers, but also from fundamental misunderstanding of what GMO ingredients are. Labelling is persuasive, even if there are no standards for what constitutes a GMO ingredient and how companies should apply said labels. As Ria Misra noted back in January, there are issues with these types of labels, because they can be fantastically misused, such as when companies affix ‘natural’ or ‘organic’ to a wide range of products.